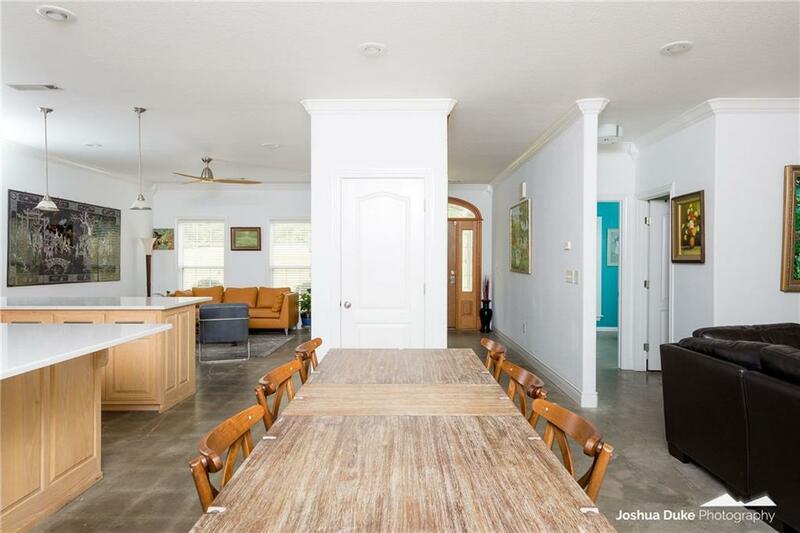 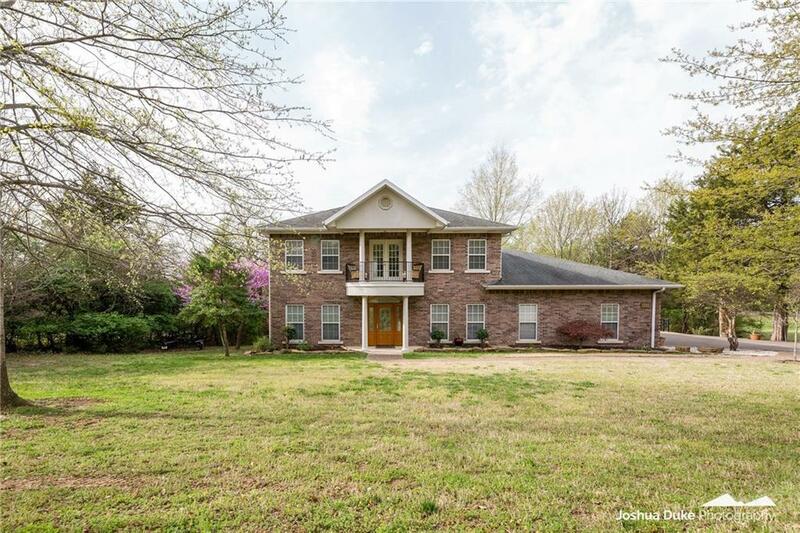 Supreme Location near University of Arkansas! 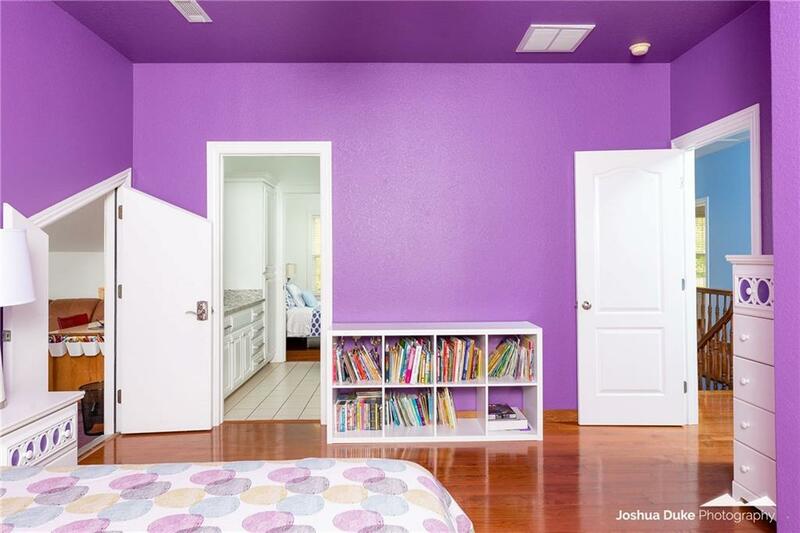 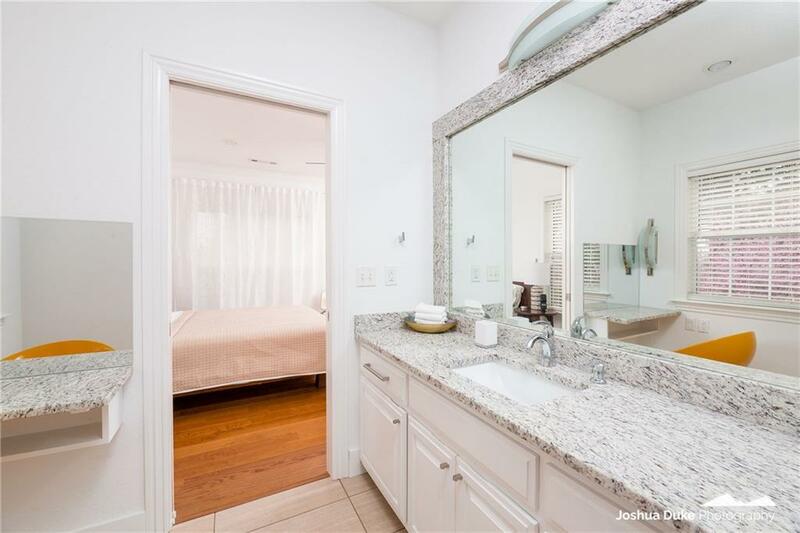 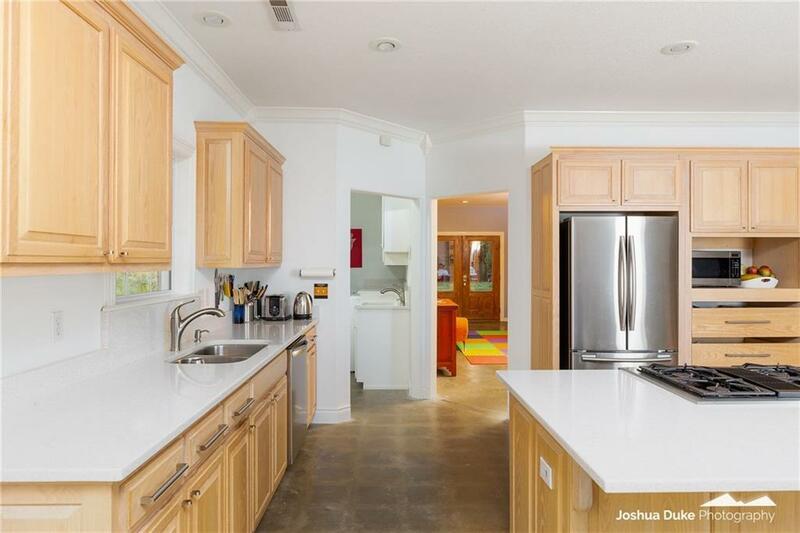 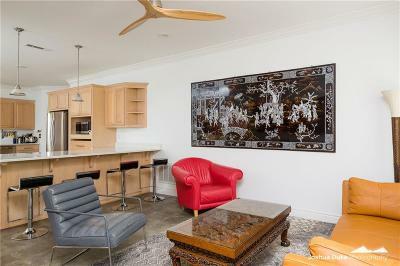 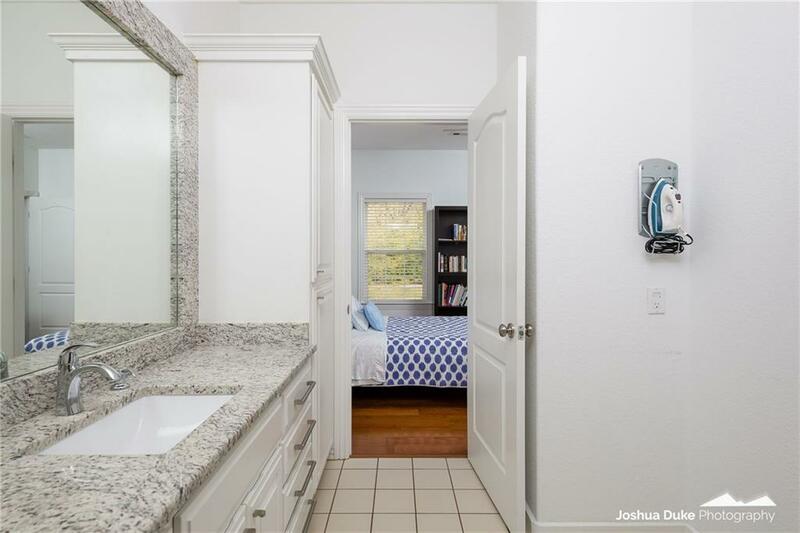 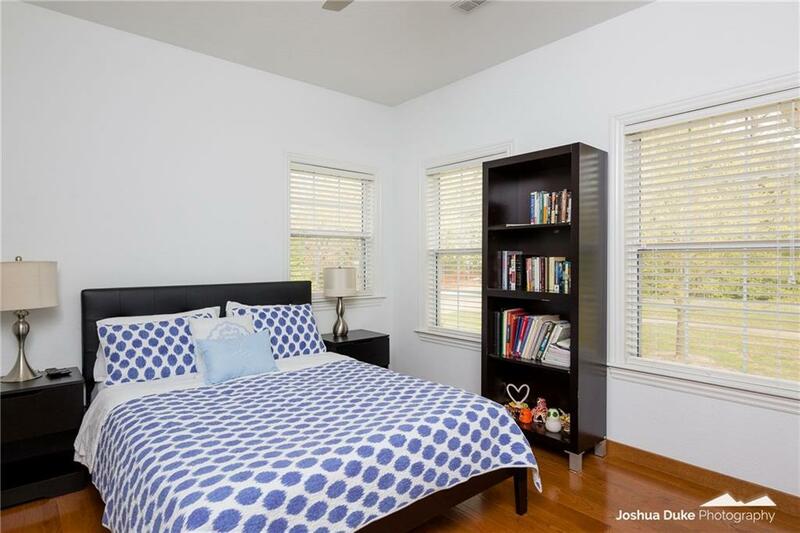 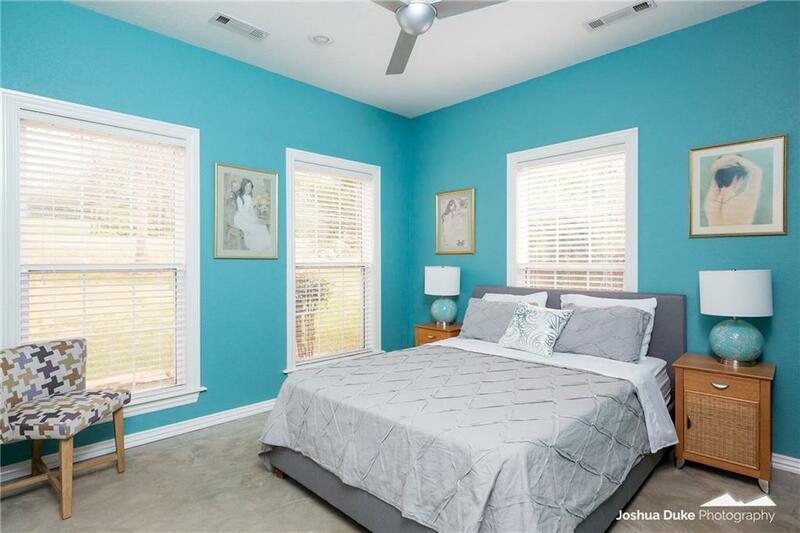 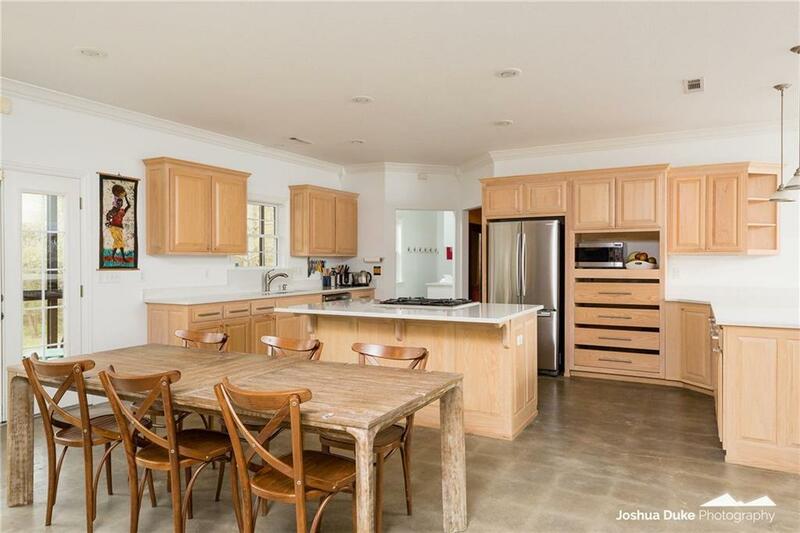 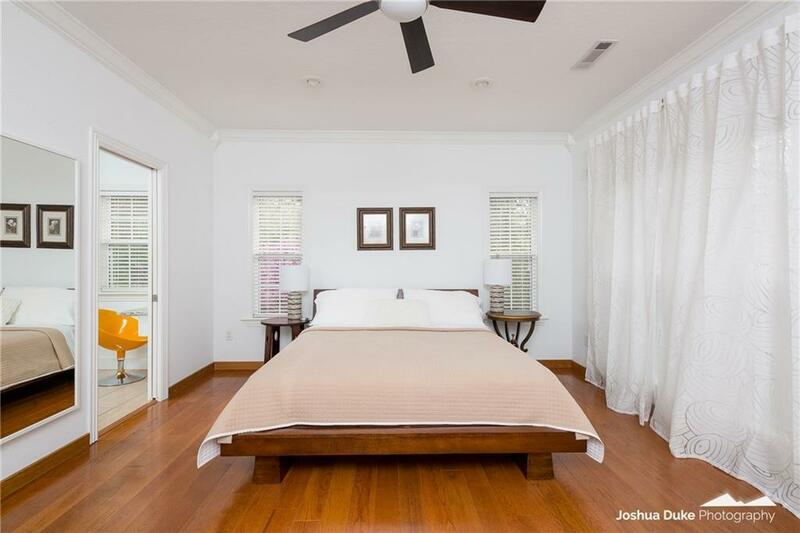 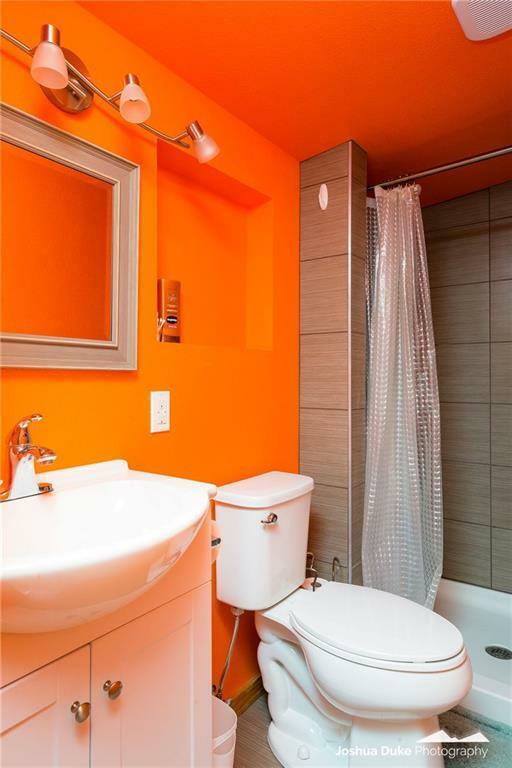 Home has been updated in contemporary, light & bright style, has many extras & lots of new! 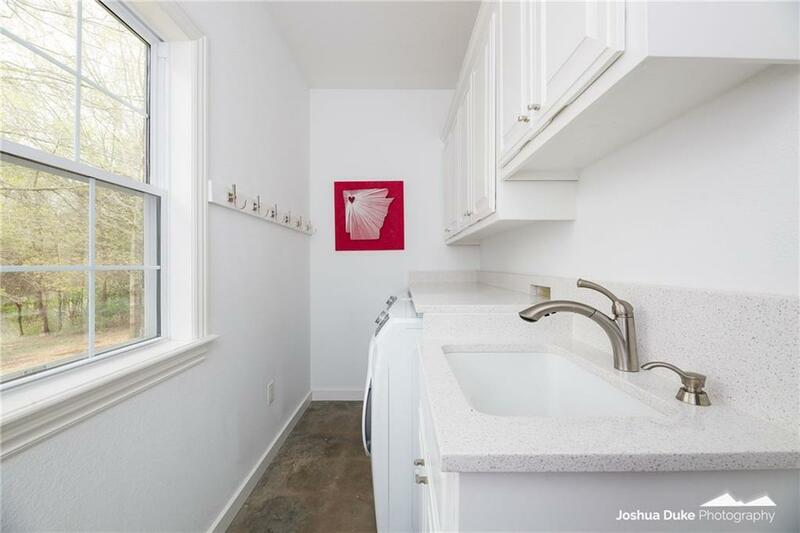 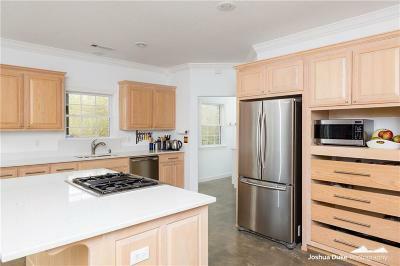 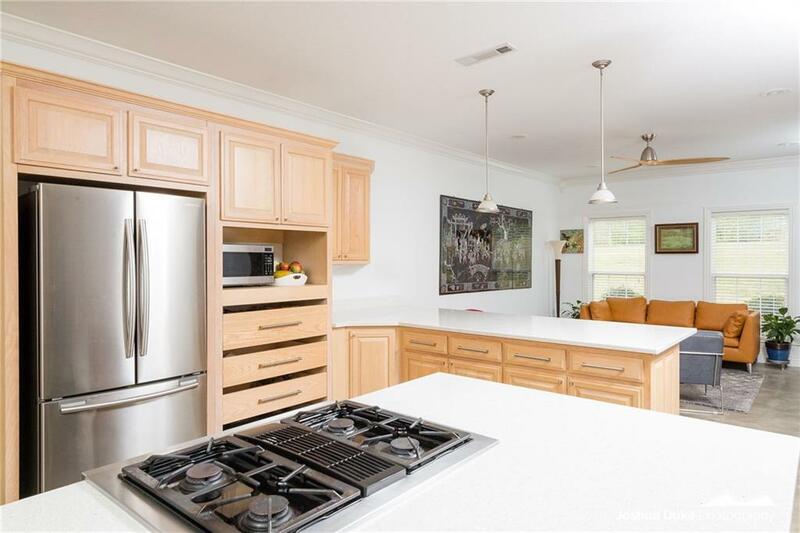 Quartz counters, some new cabinetry, stainless appliances. 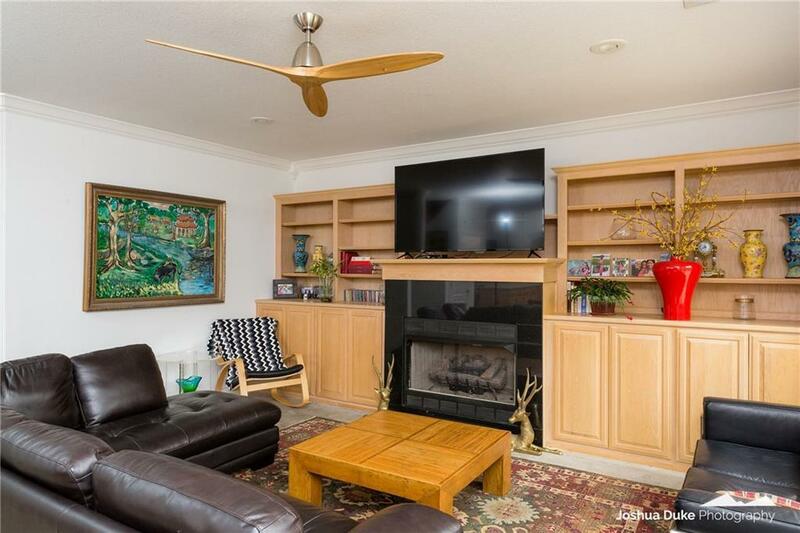 Very open living space! 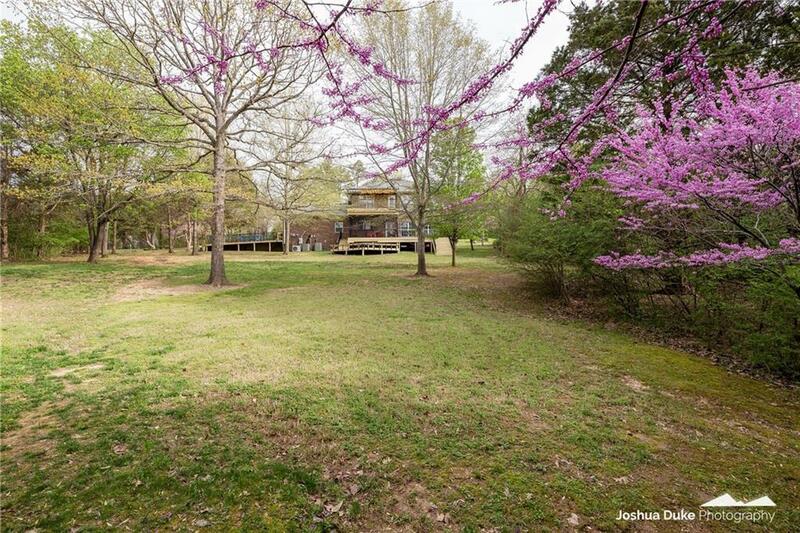 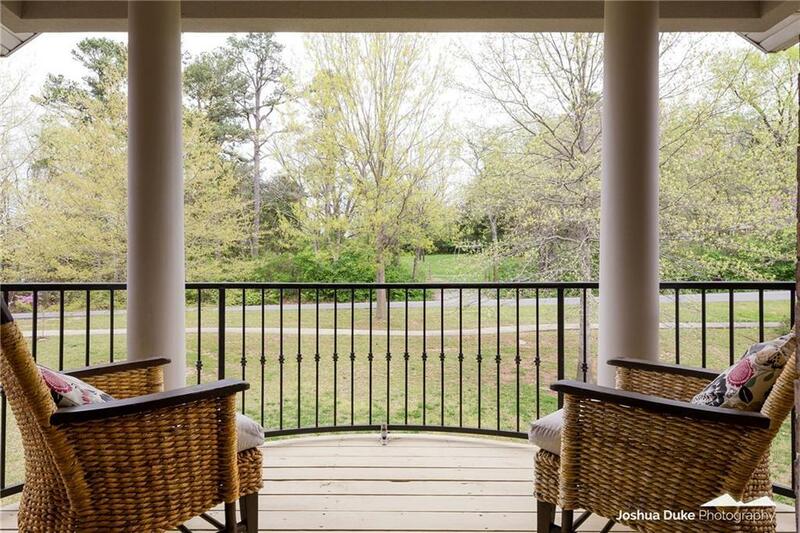 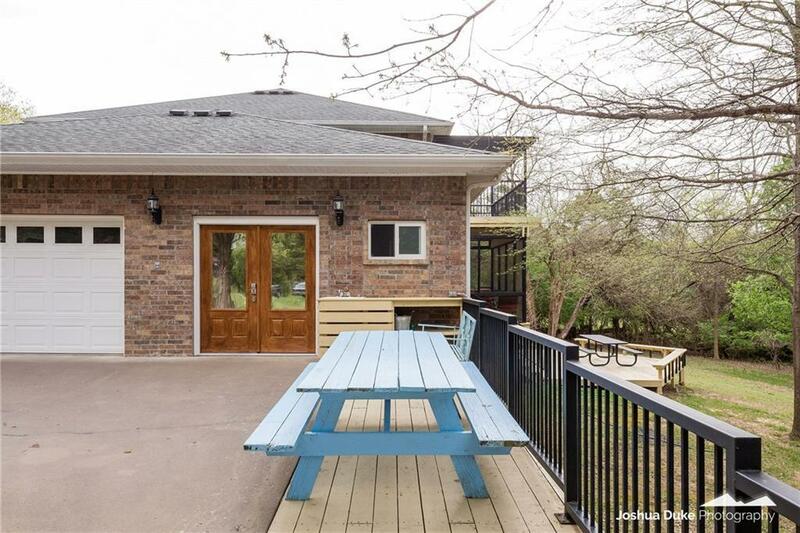 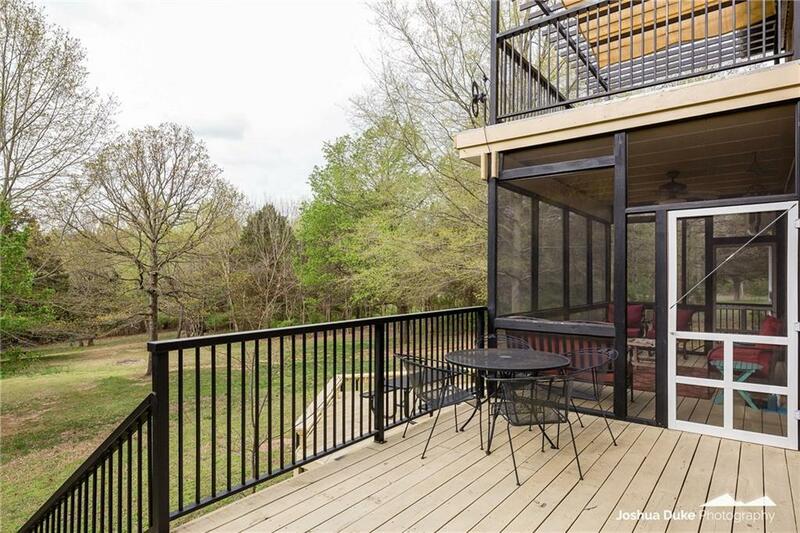 Several decks, including screened porch overlooking the huge 1.17 acre lot! 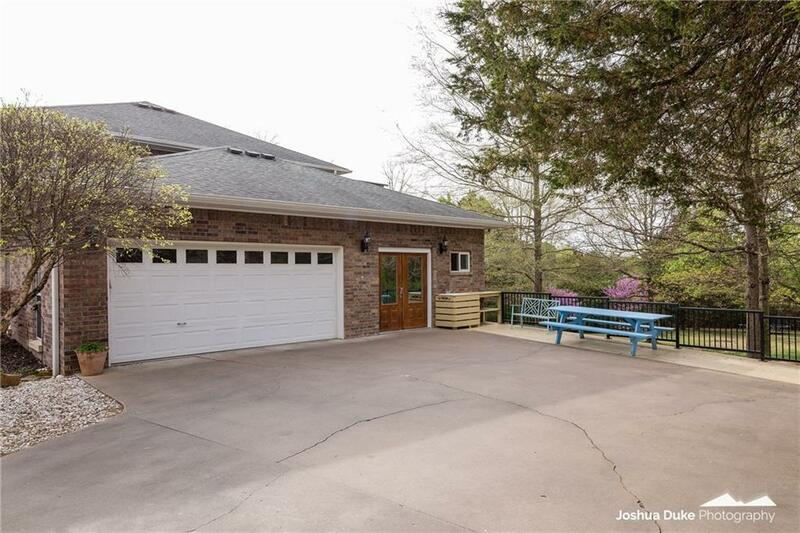 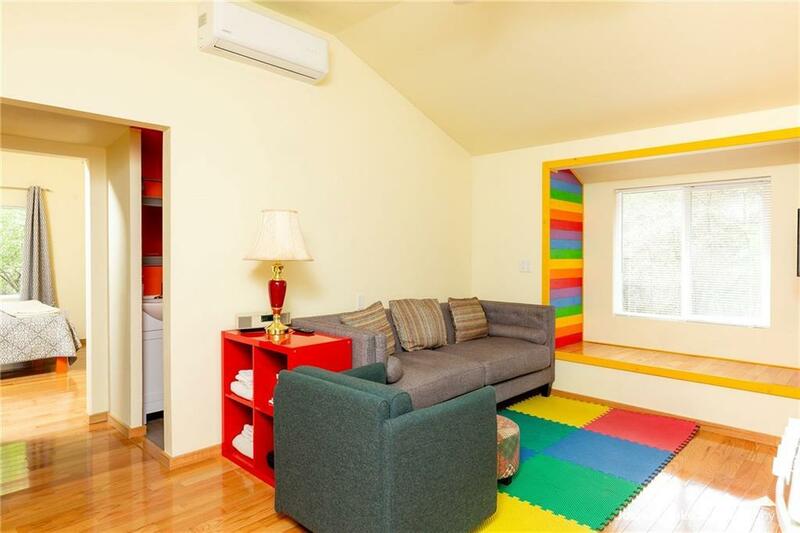 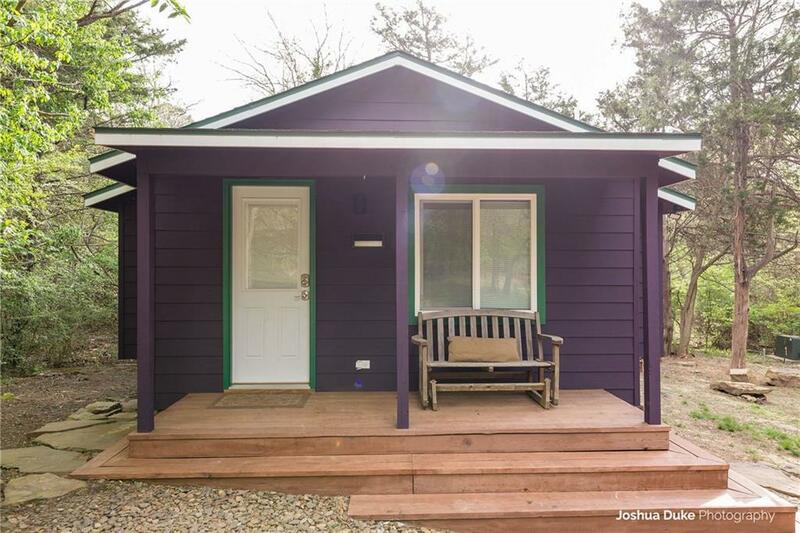 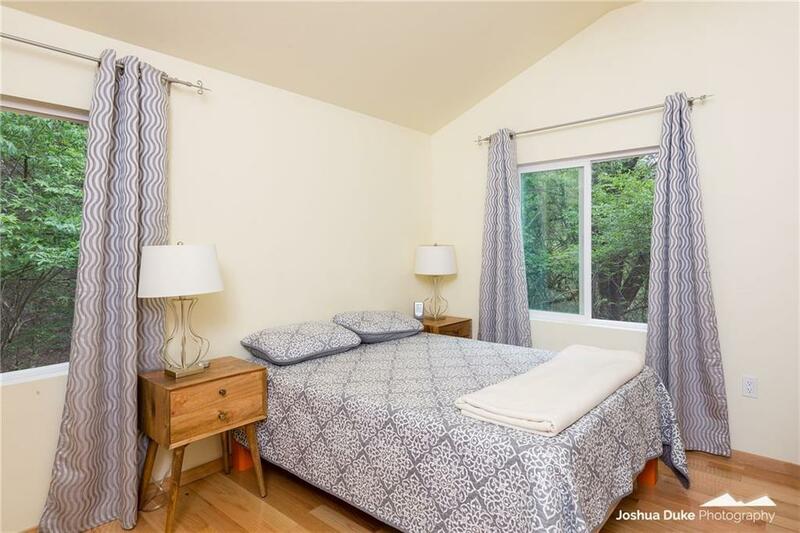 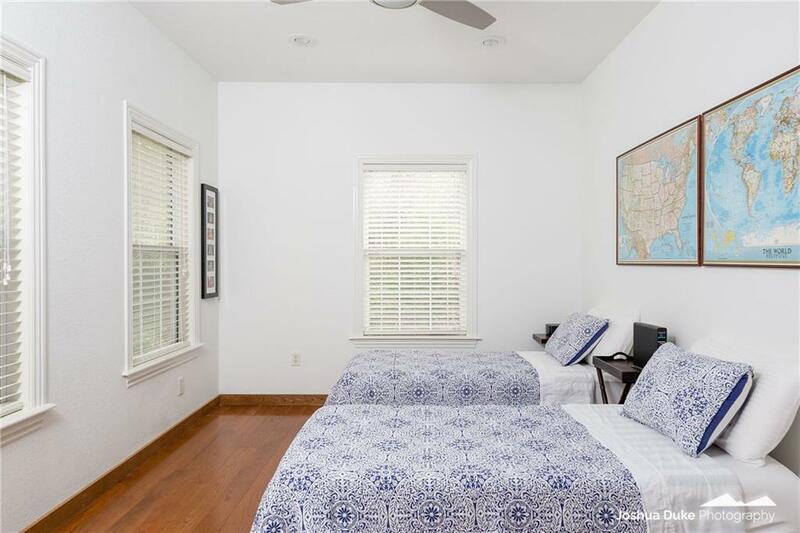 There is a cute detached guest space down in woods & private from home. 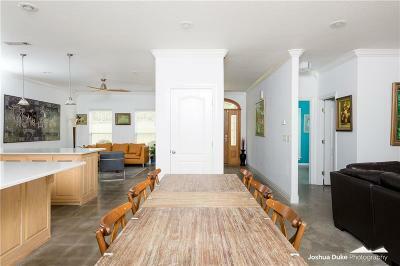 Concrete floors downstairs, & wood floors up. 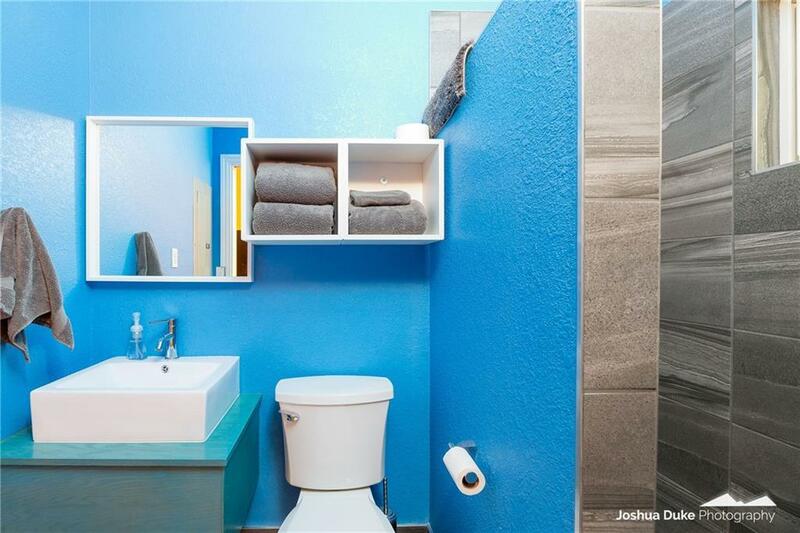 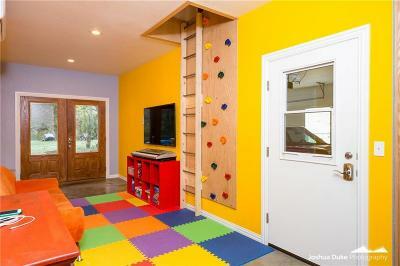 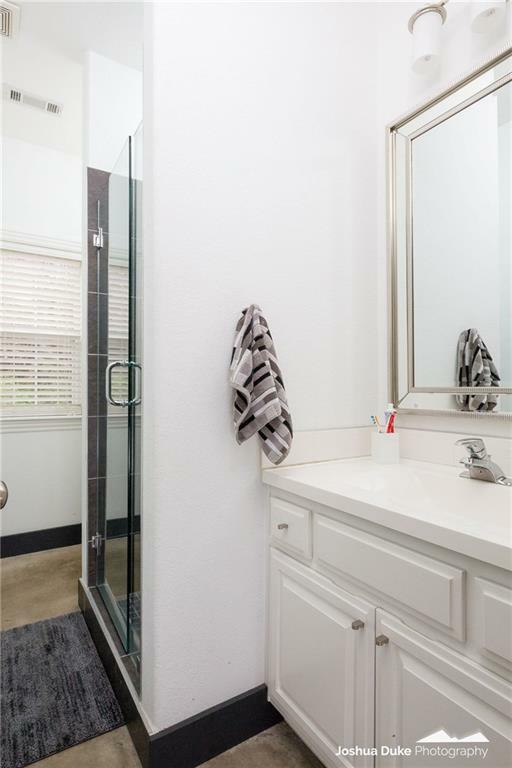 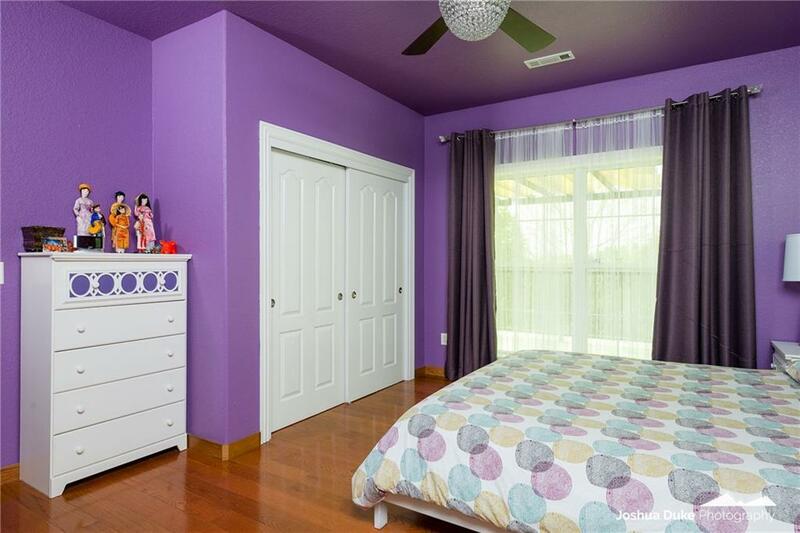 Tile in bathrooms & carpet in upstairs playroom! 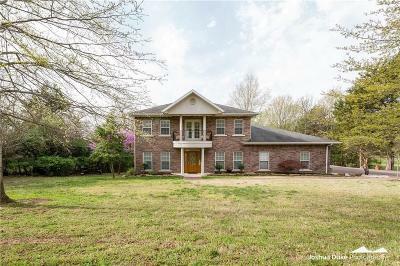 Unique & Lovely in the Heart of Fayetteville!